I’m all about quick and simple meals, especially when they’re healthy. 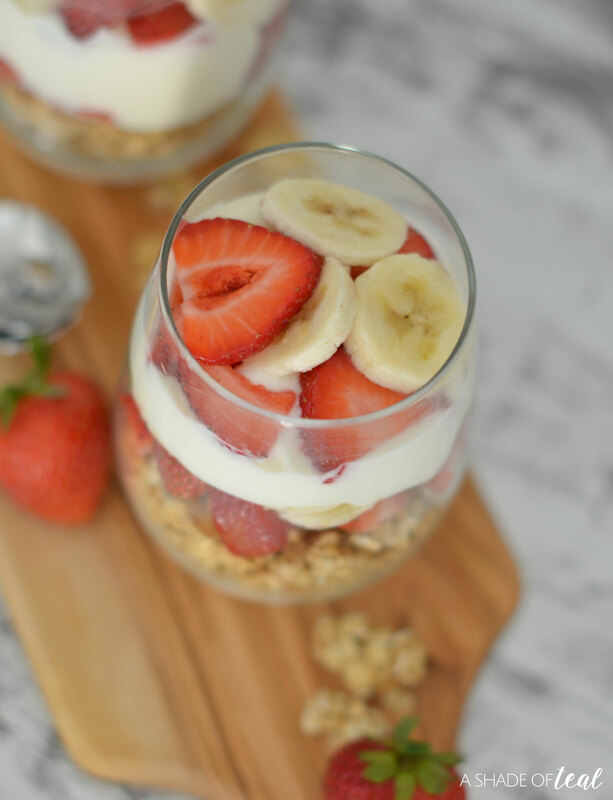 One of my favorite recipes is this Strawberry Banana Yogurt Parfait. 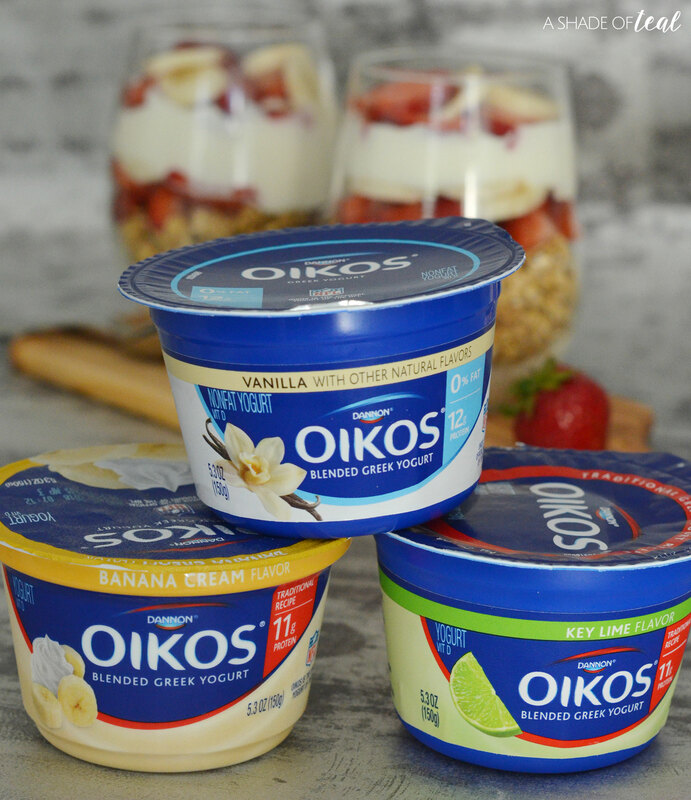 I make them with Dannon® Oikos® Traditional Greek Yogurt and it’s absolutely delicious! 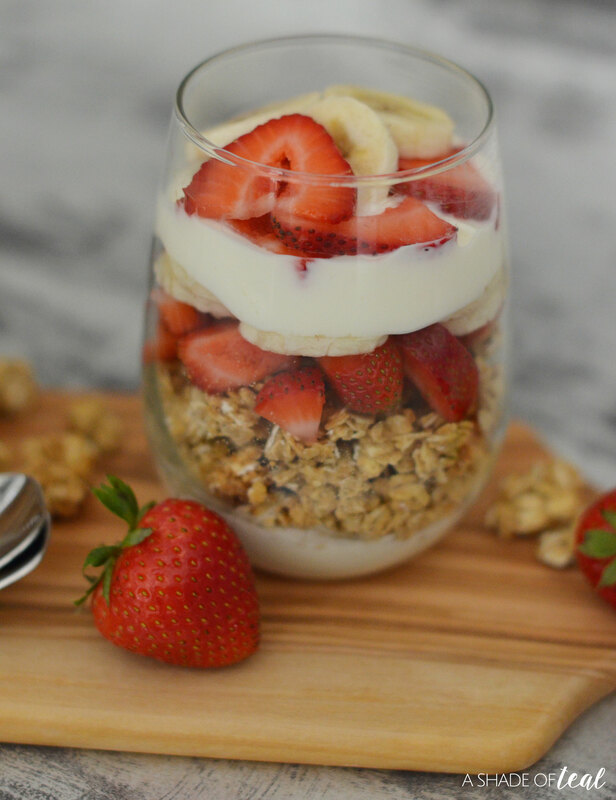 These Strawberry Banana Yogurt Parfaits are Breakfast made Simple! 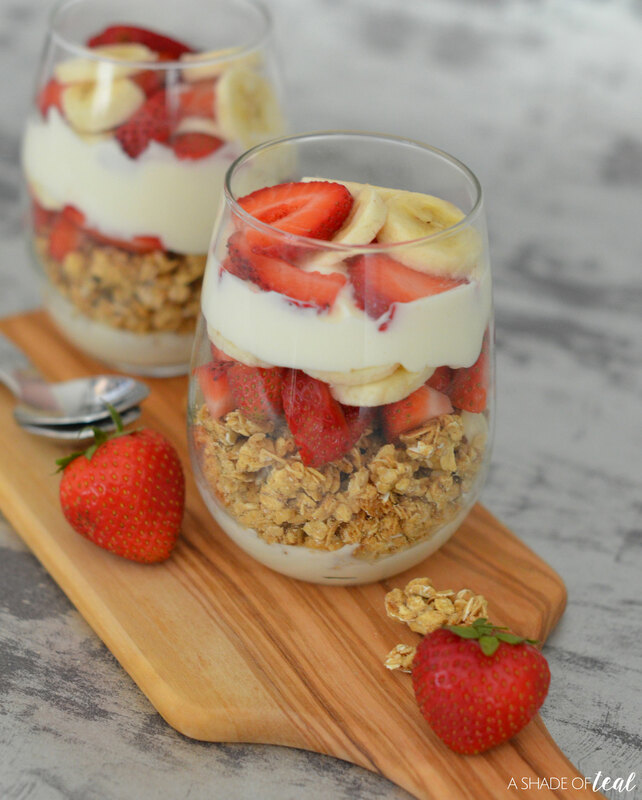 You can pre-make them ahead of time and then store them in the fridge till you’re ready to serve. 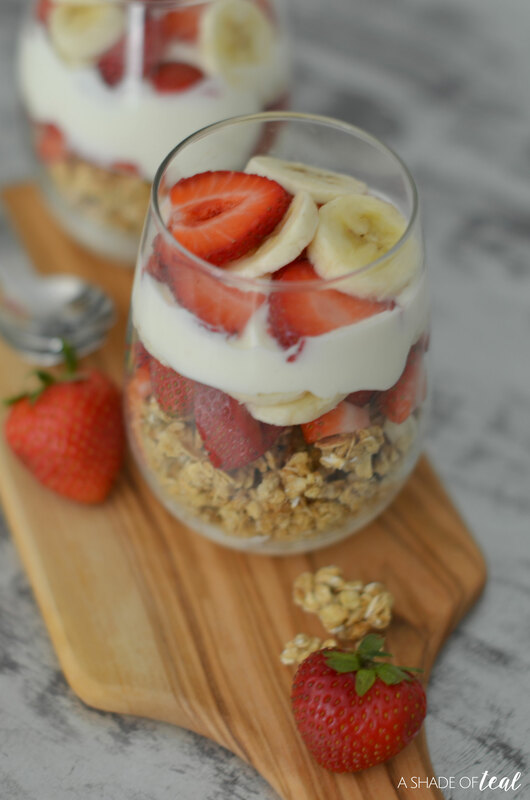 It’s a great healthy option to have ready every morning. 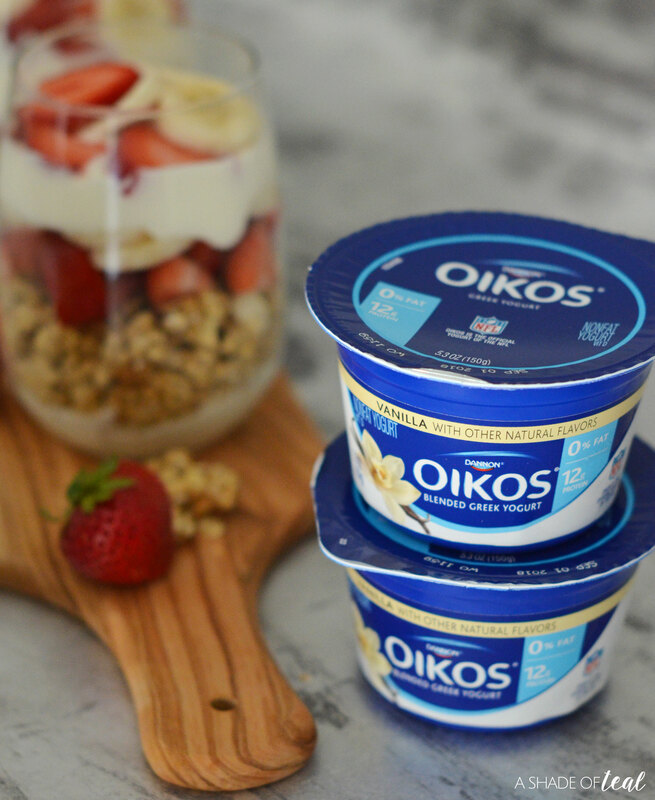 Add 1/2 of the Yogurt cup. Top with 1/2 the Strawberries & Banana’s. Top with the remaining Strawberries & Banana’s. 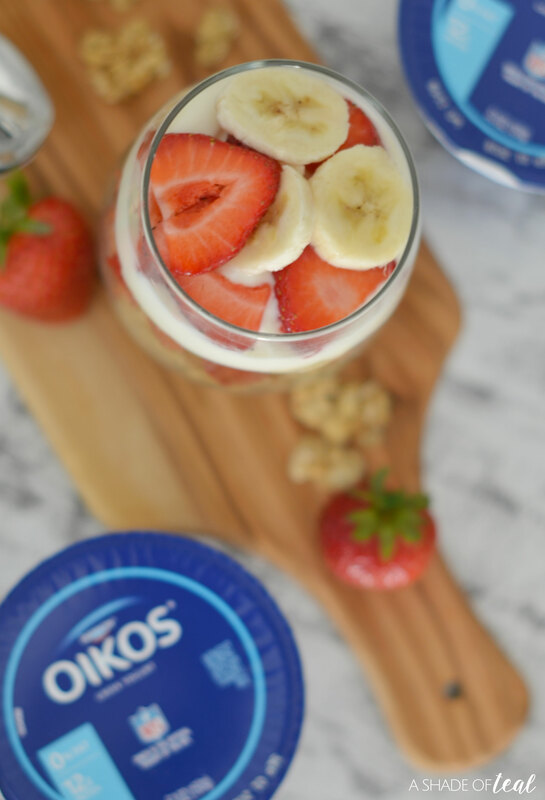 Dannon® Oikos® Traditional Greek Yogurt comes in several flavors thay are a perfect addition to this recipe. 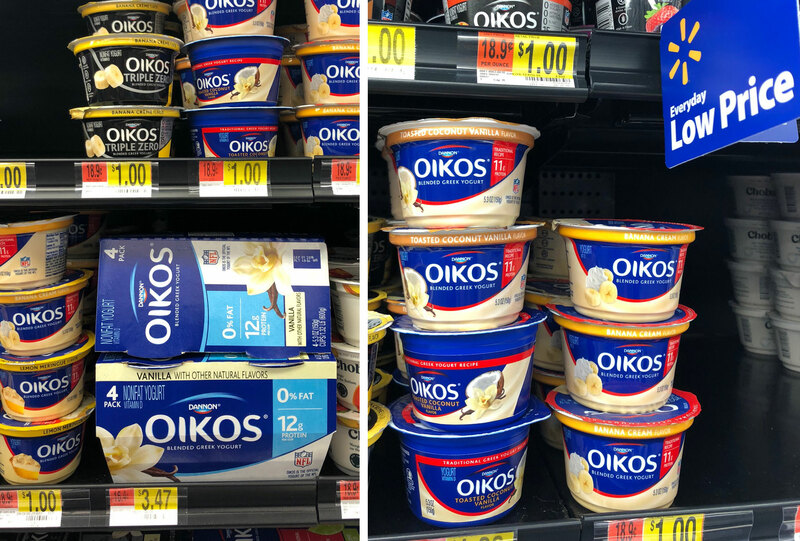 I typically use the Plain or Vanilla flavor, but the Key Lime and Banana Cream are also some of my favorites.